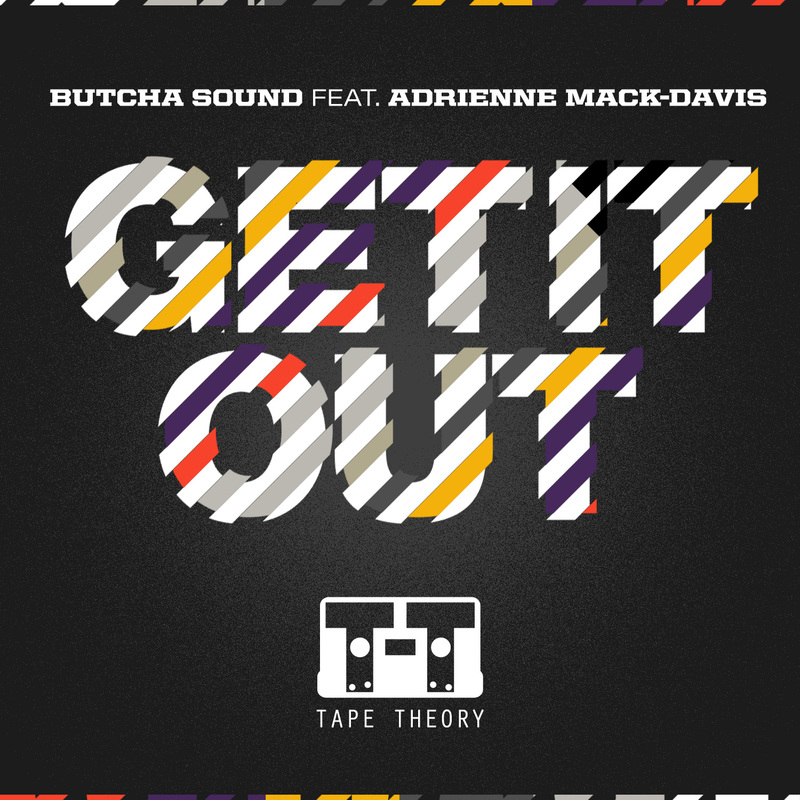 Tape Theory: Adrienne Mack-Davis Dance Track! Adrienne Mack-Davis has been in the studio and big things are coming. Check out her new single which will be up for download soon!